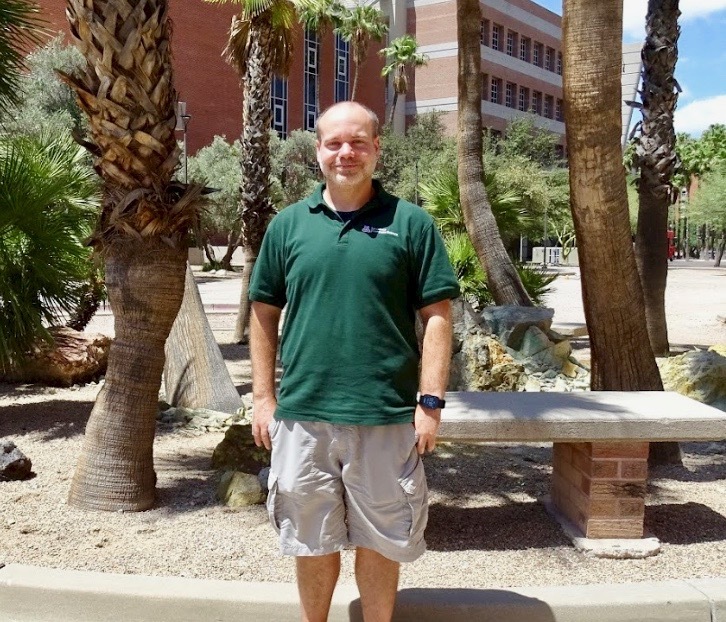 Computer Science Assistant Professor, Joshua Levine is one of 84 scientists across the nation selected by the Department of Energy (DOE) to receive substantial funding for research as part of the DOE Office of Science’s Early Career Research Program. In an effort to support the nation’s scientific workforce, the award will provide over $800,000 in research funding that will support graduate students and postdocs at the University of Arizona. Levine’s award, titled “Analyzing Multifaceted Scientific Data with Topological Analytics,” will help build his research program in visualization and data analysis over the next five years. The proposed work will develop new techniques for analyzing data that combine topological analysis, which studies the shape of data, and machine learning, which studies statistical distributions of data. These techniques will help to understand the relationships in complex simulations, such as those that come from the models of the Earth's climate currently run on DOE supercomputers. View a list of the awardees’, including Levine’s, abstracts here and the DOE story: Department of Energy Selects 84 Scientists to Receive Early Career Research Program Funding here.